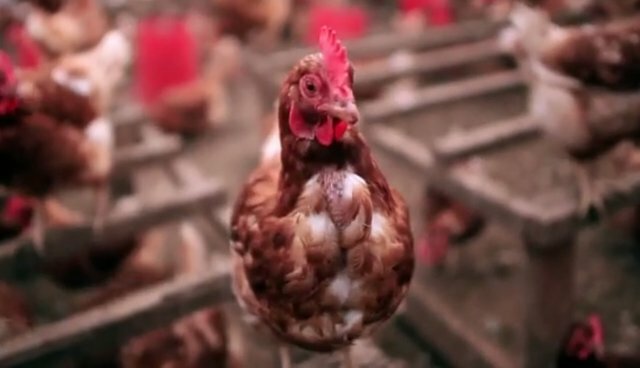 Life got a whole lot better for a whopping 1,800 egg-laying hens this month, after a farm announced it was shutting its doors for good. A local shelter, Animal Place, located in Grass Valley, Calif., took the lead, and has already announced that every hen from that farm has found a new home. The 600-acre shelter is one of the nation's oldest, and reports that it has saved over 13,000 hens since 2010.